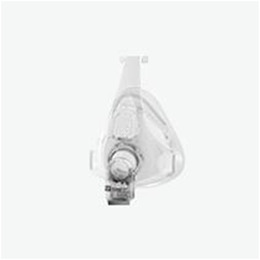 The F&P Simplus™ Full Face Mask incorporates three key components, the RollFit™ Seal, ErgoForm™ Headgear and Easy Frame, all designed to work in harmony. 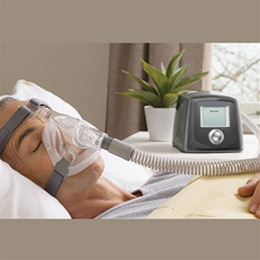 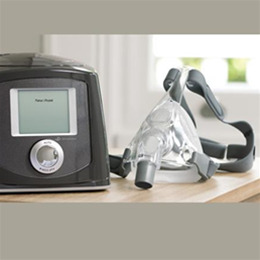 In combination, these components offer the comfort, seal and easy use that Fisher & Paykel Healthcare masks are known for. 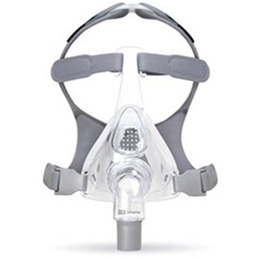 The F&P Simplus™ Full Face Mask won the Purple Pin prize awards at the 2014 Best Design Awards and the HME Business 2014 New Product Award.